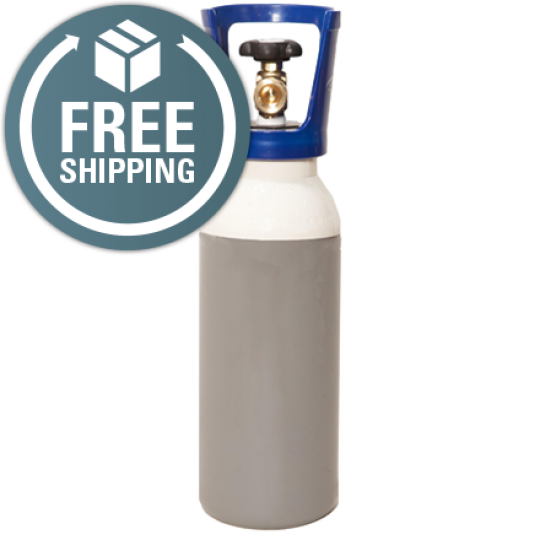 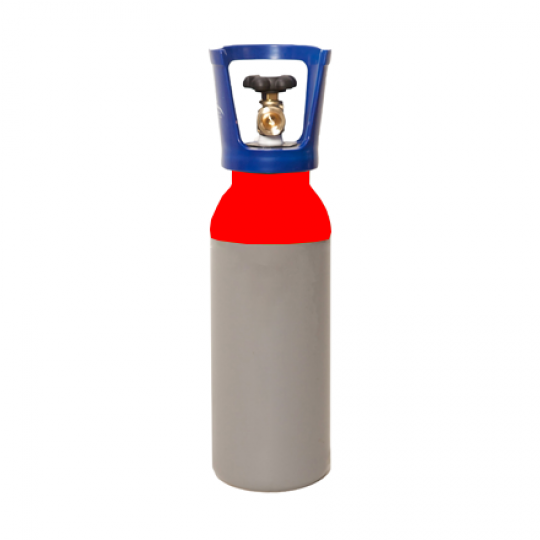 Gas UK are suppliers of Oxygen and Acetylene fuel gases – Get yours here today! 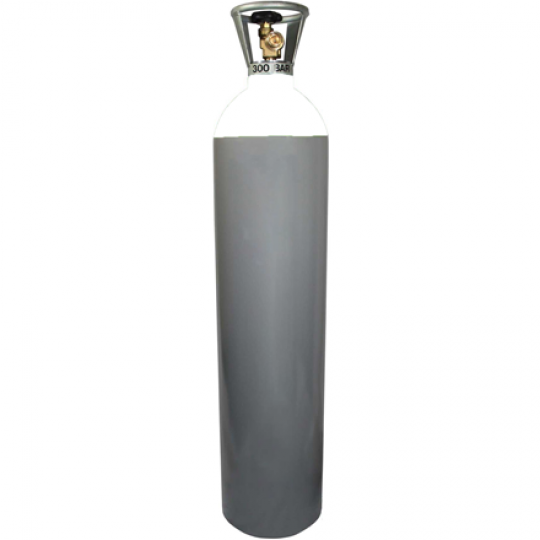 We supply the fuel tanks in a range of sizes so you needn’t worry about finding something suitable for your commercial or industrial project. 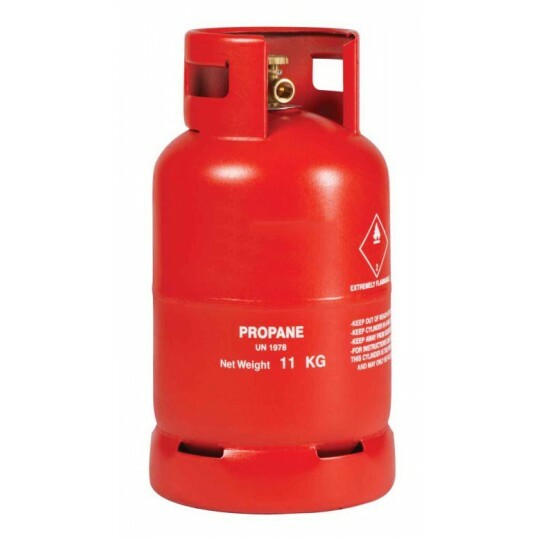 The fuel gases are high-quality gases which are best used for welding and cutting materials. 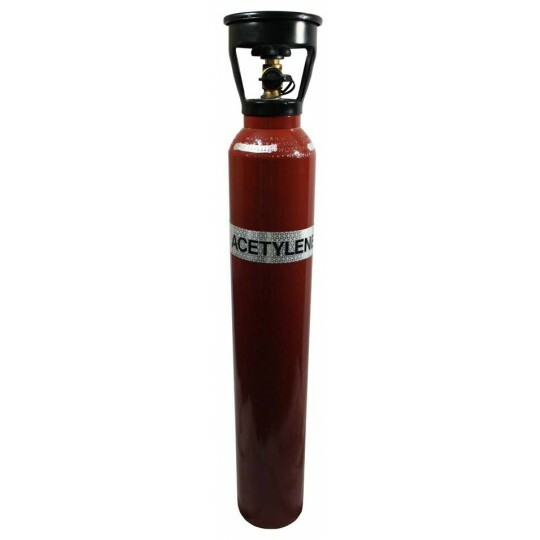 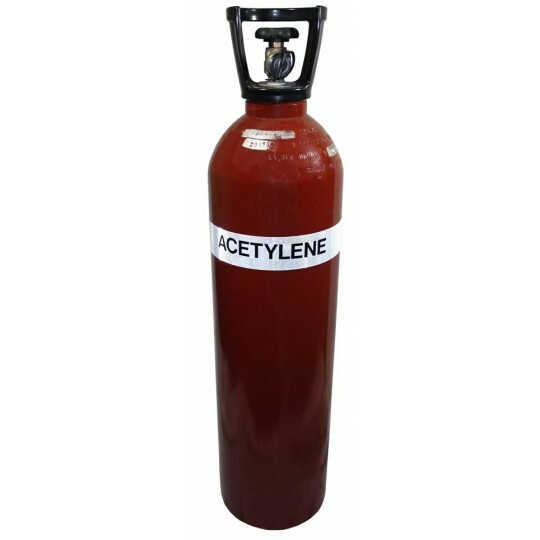 The Oxygen and Acetylene fuel gases are composed of hydrocarbons which makes them reliable. 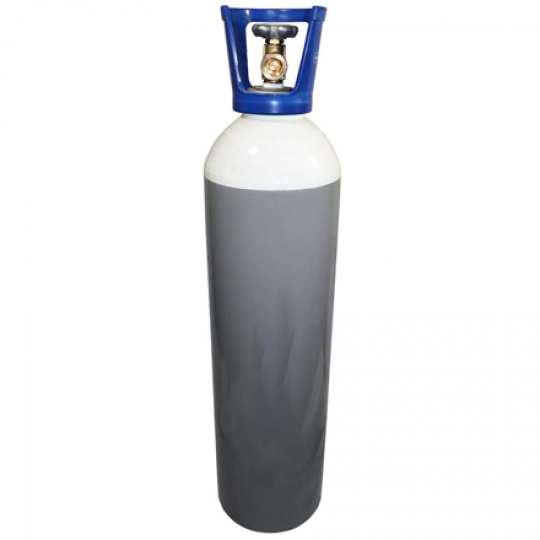 The fuel gases are designed to be cost-effective and can improve the performance of any welding or cutting machine. 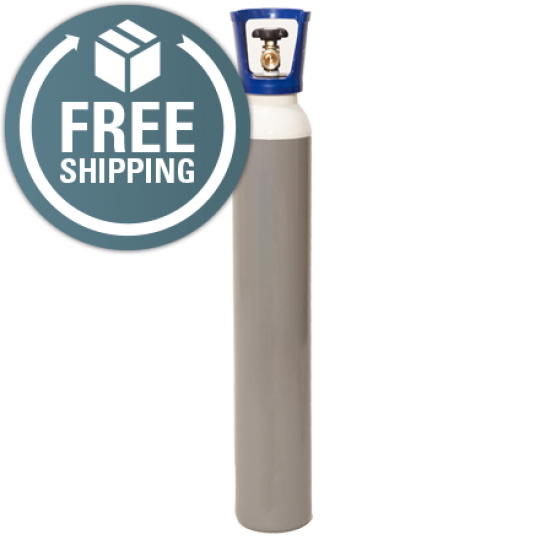 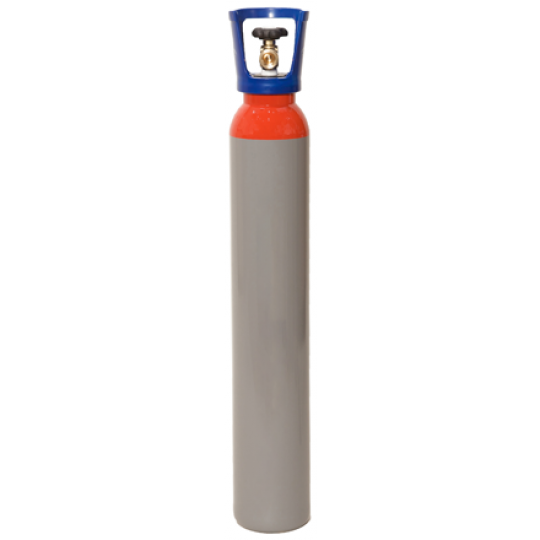 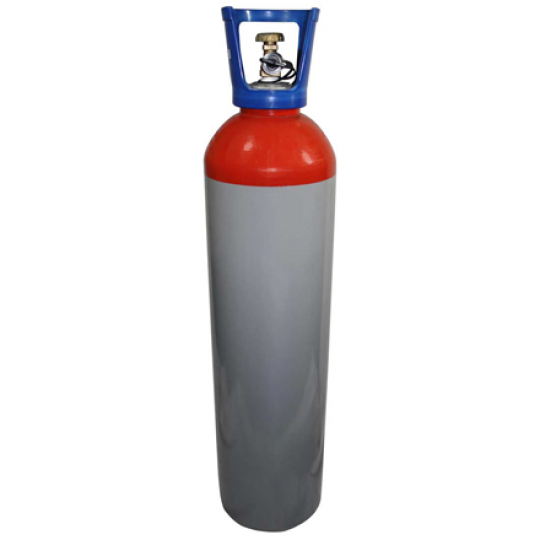 The fuel gases provide stability and can reduce surface tension- can you afford not to invest in one? 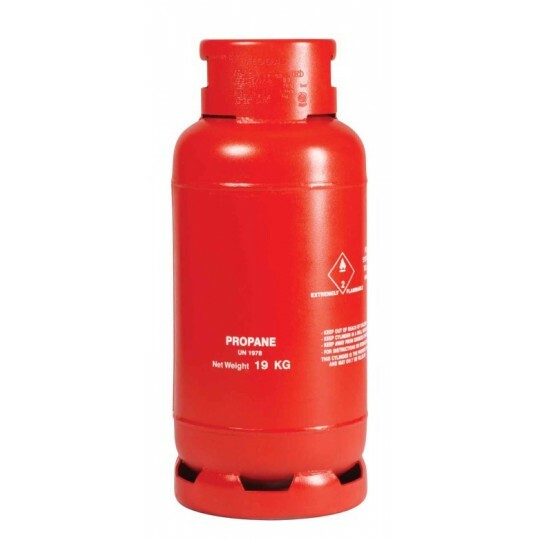 Here at Gas UK, our fuel gases are considered to be the product of choice when it comes to choosing something that is professional and suits the requirements of your industry, specifically, so don’t hesitate to find a suitable Oxygen cylinder or Acetylene cylinder from our collection below!